1.1.1 How to Make Calls Through Whatsapp For iphone . 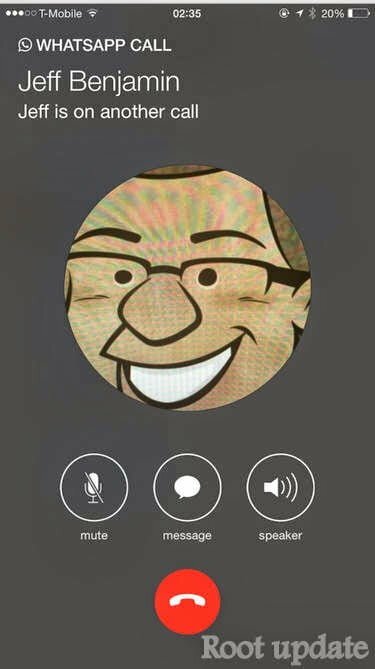 Do You Want to Activate Calling On Whatsapp For Apple Iphone Then you Are on Right Place Today We Will Tell You How To Activate Calling On Whatsapp On Iphone , This Guide Is Only For jailbroken Apple Iphone users As Upto Now There is No Guide On How To Activate Voice Calling Feature On Apple Iphone Without Jailbreaking . 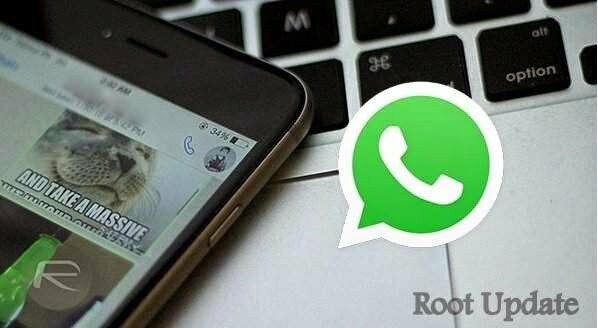 For Just Your Info Whatsapp Recently Rolled Out the Voice Calling Feature For Android Users And Secretly For ios Iphone users Also , With This Feature Enabled You Will Be Able To Make Free Calls Anywhere In the World Without Being Charged A Single Penny . The Calling Feature In Android was Made Official yesterday But For Apple Iphone it is in Beta Stage ( Beta Stage means In testing Stage ) , But As I And Many of my Colleagues tested This version We Didnt Feel Any Bug Upto Now , So We Decided To make A Guide For iphone Users Named As ” How To Activate Calling Feature In Apple Iphone Whatsapp ” With This Feature Enabled You Will Be Able To Make Calls To Anywhere And Any Person Having Whatsapp Installed in His/Her Phone , Doesnt Matter It Be A Iphone , Android , Symbian Or A Java Phone . There Are No Special Requirements For using The Call Feature In Apple Iphone All You Need is A Jailbreaked Iphone And petience . If You Are Using Any Of The Above Jailbreaked Device Then You Are Luckly enough To Enjoy Calling Feature in Whatsapp For Iphone . Some Of Guys Also Stated That They Are Able to use Call Feature In Their Iphone Without Jailbreaking , How ever We Didnt Find Any This Type Of Case Upto now , If We Find We Will Surely post it here . Till Then You Have To Mange With This guide . How to Make Calls Through Whatsapp For iphone . First Of All Make Sure Your Iphone is Jail Breaked Other wise Our Guide Will Not Work For You If You are Not On a jailbreak Iphone . 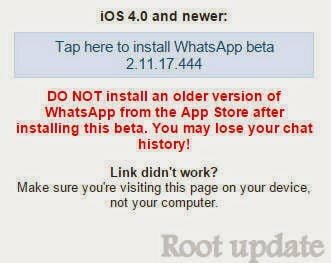 Make Sure You Are on ios 4.0 Version Or Newer . Add The Below Repo In Your List Of Cydia Resources . Install Whatsapp Call Enabler , And After Installing Enable It By Going in to Settings . After Enabling It Go To your Whatsapp And Do The Verification Process Again As Usually you Do . Now The Main part Comes Which Is Requesting A Call From A Friend Who Have Already This Calling Feature Enabled . You Can Request Call From Any Os user Which means No Compulsion Of iphone Whatsapp Only , You Can Request A Call From Android User, Blackberry User or any User . If You Get A Call Then Its Okay , Otherwise Tell Us Your number We Will Call You And After Our Call Your Whatsapp Calling feature Will Be Activated Automatically . This was The Easiest Way With Which you Can Easily Enable The Calling Feature Of Your Whatsapp For Apple Iphone . Hope Our guide on How To Enable Calling feature on Whatsapp For iphone Helped You In Activating And Making Calls through Whatsapp On Apple Iphone .